Happy Friday, Kids Commuters! Welcome to the last day of BOOM Week on IPR's Kids Commute! This week, we've been listening to big, loud, terrific pieces of music. We'll end this week with a bang in "Mars" from "The Planets" by English composer Gustav Holst. You can hear the Interlochen Arts Academy Band perform "Mars", along with more musical treats and tricks, at our upcoming Kids Commute Live! Event October 20. Win tickets during MONSTER Week next week! KC 229 - BOOM Week! Friday: We'll end BOOM Week with a bang! "Mars: Bringer of War" is from Gustav Holst's "The Planets." Composer John Williams was inspired by Holst for his score for "Star Wars." Check out this comparison! Coming up Saturday, October 20 at 7:30 p.m., you can join us for our first-ever KIDS COMMUTE LIVE concert with the Interlochen Arts Academy Band, plus special guest appearances from the Arts Academy Theatre Company, Chamber Singers and Comparative Arts. 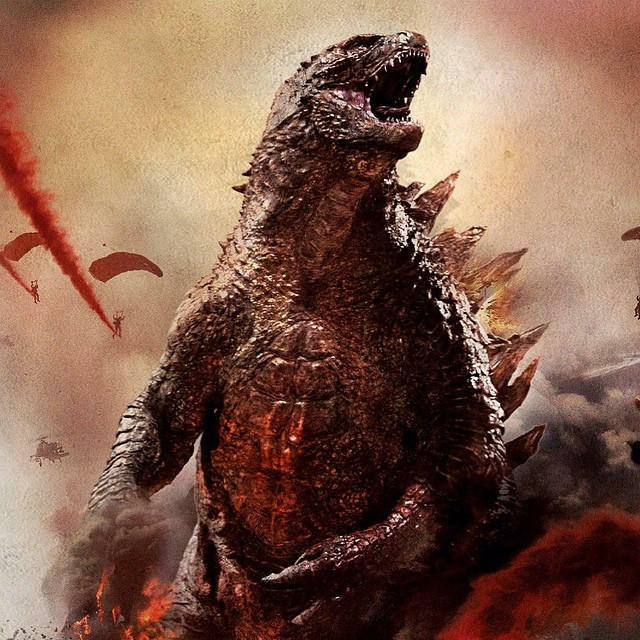 We'll have some musical treats from Zaninelli, Wagner and Holst, and one monstrous trick - a hair-raising and interactive performance of GODZILLA EATS LAS VEGAS! Welcome to Day Four of BOOM Week on IPR's Kids Commute! This week, we're listening to big, loud, booming music! Today, a group of medieval peasants complains about the "Wheel of Fortune", an ancient idea that sometimes you're up, sometimes you're down - and you have no control over what happens to you. Their complaining is understandable - life in the year 1230 was pretty hard! 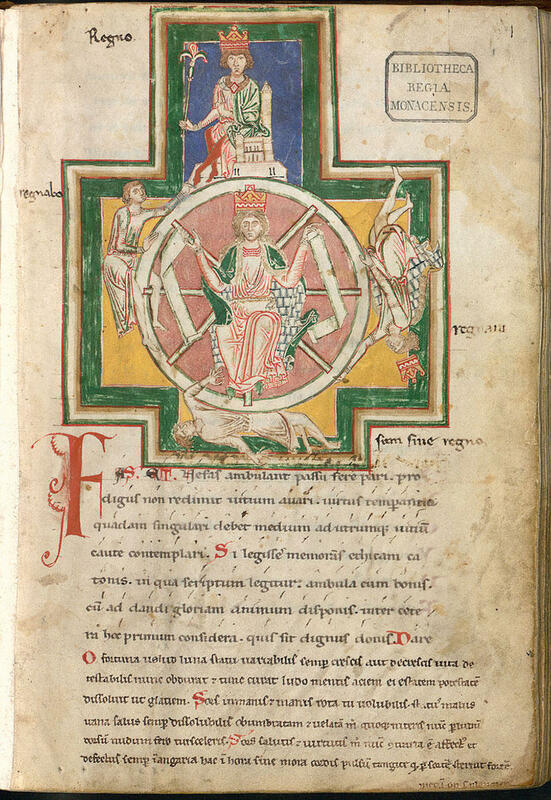 German composer Carl Orff found some poetry in medieval manuscripts (dating to around the year 1230) and set them to music in the 1937 oratorio, "Carmina Burana." KC 228 - BOOM Week! 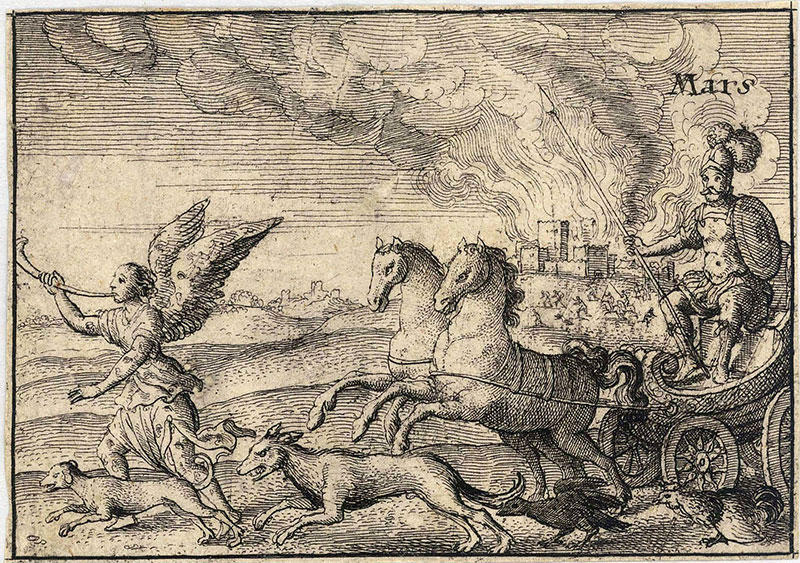 Thursday: Today, we'll hear medieval peasants complain about the ups and downs of life in "O Fortuna" from German composer Carl Orff's oratorio "Carmina Burana." Welcome to Day Three of BOOM Week on IPR's Kids Commute! This week we're listening to some big, loud, exciting pieces of music! Today, we'll bang on some anvils and sing in the fields in the "Anvil Chorus" from the opera "Ill Trovatore" by Giuseppe Verdi. KC 227 - BOOM Week! 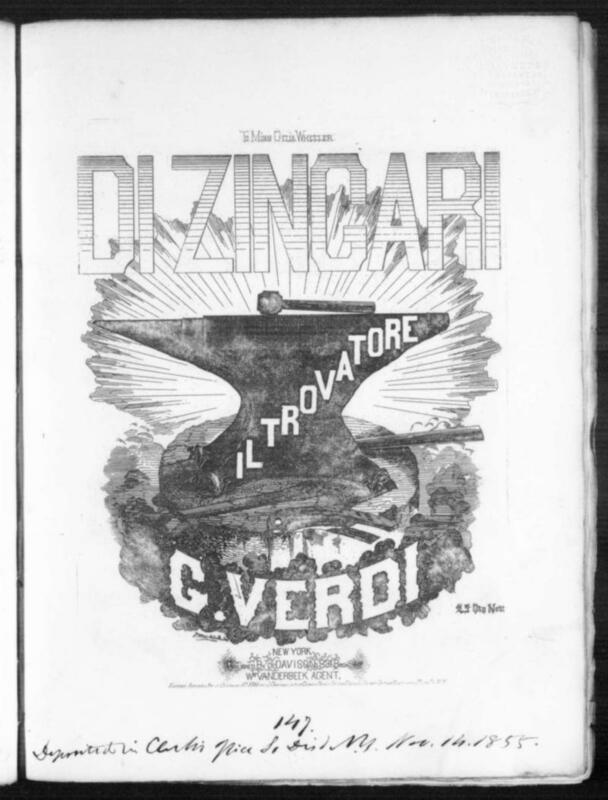 Wednesday: today, we'll bang on some anvils with the "Anvil Chorus" from Giuseppe Verdi's opera "Il Trovatore."